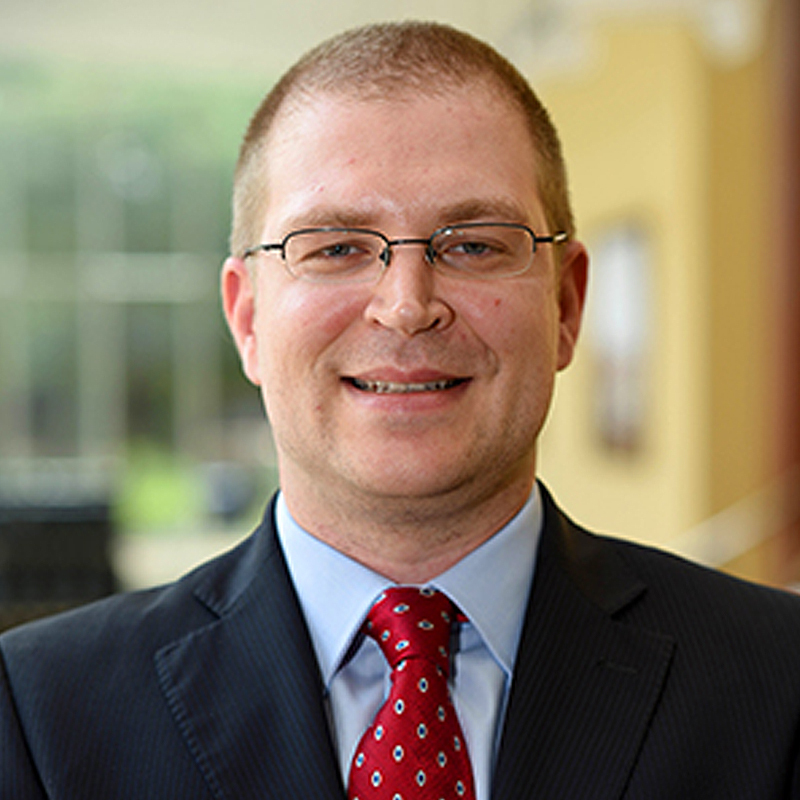 Oleg’s research focuses on financial intermediation, with an emphasis on Private Equity and Hedge Funds. At Freeman School, he teaches Venture Capital and Private Equity to graduate and undergraduate students. Prior to pursuing graduate studies he worked for six year in investment banking and portfolio management in Russia.